We are moving into a new place in less than 3 weeks and I'd be lying if I told you that I've started to pack. Whether it's for a vacation or a move, I'm a total procrastinator when it comes to packing. I'm totally that girl that packs at 11pm the night before a trip. To be honest, the thought of moving all of my clothing and shoes is daunting (let alone the rest of our place!). I'm already thinking about how I'm going to maximize my new closet space while still being able to keep all of my stuff organized. 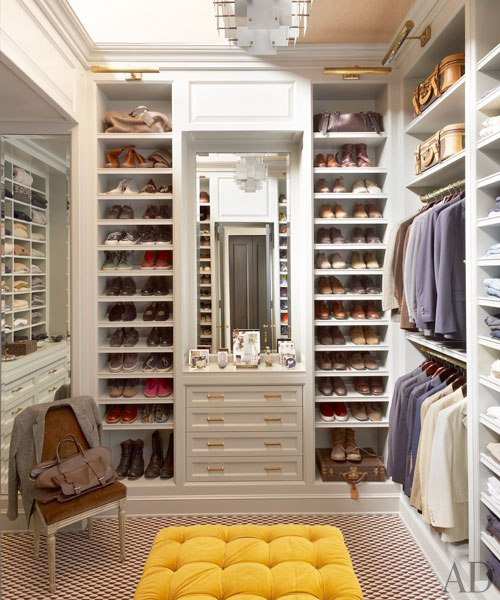 I've been browsing Pinterest for some closet inspiration and came across these amazing closets. I can assure you that my new closet looks nothing like any of these, but a girl can still dream, right? soooo amazing! love it all! UM, ME TOO! I always SWEAR up and down I will pack and be ready early. But no...11pm and nothing packed. And I ALWAYS forget my facewash. lol. 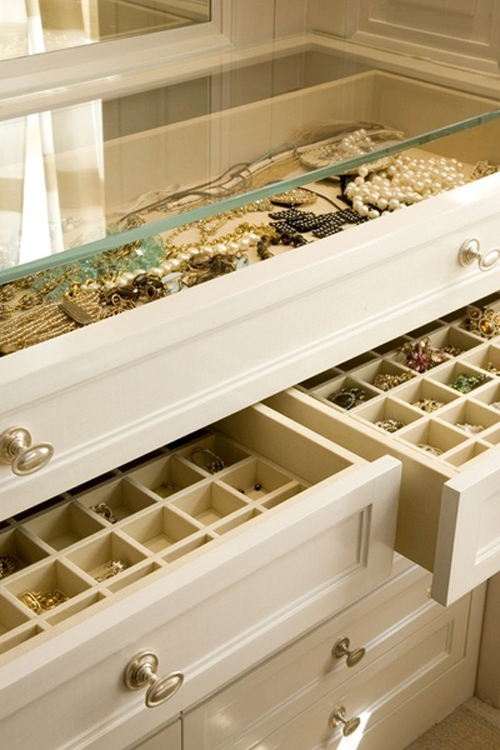 LOVE this closet inspiration! I definitely dream about that! Those would be very awesome closets to have, indeed. All so dreamy....thanks for sharing Audrey! !